Richly moisturizing cream designed to soothe the skin and aid in healing dry or damaged areas through the night. Sea Buckthorn oil, "the natural healer", and Jojoba Seed Oil moisturze and nourish the skin while Willowherb reduces redness and inflammation. Grapeseed extract improves the skin's elasticity and protects against free-radical damage. 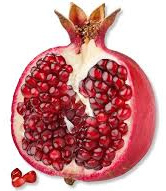 Pomegranate Extract provides superb anti-inflammatory properties. Paraben free. A valuable topical agent in treating burns and healing wounds. 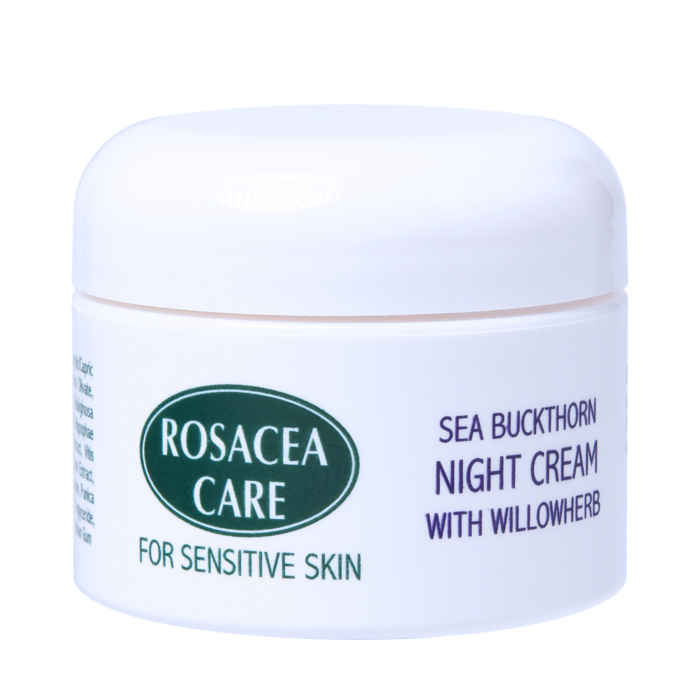 Its soothing and healing qualities provide another effective approach to relieving the irritation and discomfort often associated with rosacea. 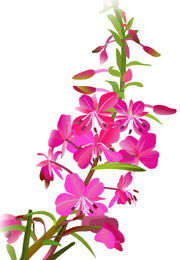 It is is a prime ingredient in Rosacea Care products. It has proven to be remarkably effective in reducing redness and calming the skin. 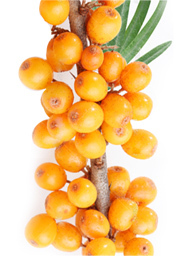 Provides Vitamin C and has effective anti-inflammatory properties as well as a gentle and very pleasant natural scent.